Drywall Vancouver is one of the leading drywall companies in Vancouver. It has grown to its present level in only four years, thanks to its quality services and focus on customer satisfaction. Consequently, it is among the few drywall contractors in Vancouver that receives the highest reviews from their clients. 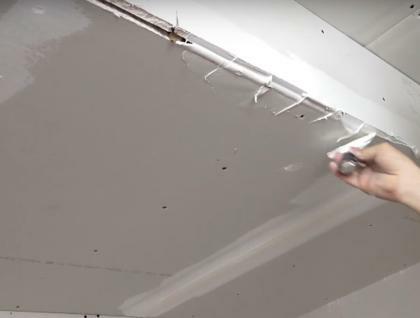 Their offer all drywall services, from installation, maintenance and to repair. Contact Drywall Vancouver today for help with your drywall needs.